About the Book: A journal for booklovers. Full of booklists, resources, and pages to write notes, keep track of books loaned and write thoughts on books reads. GreenBeanTeenQueen Says: One thing my mom has always done is keep a notebook full of the book titles she reads each year. She told me to do this as a kid, but of course, I didn't listen, and now I wish I had lists of books that I read as a child and teen. Now I keep a journal, but it's no where as extensive and detailed as this one. Read, Remember, Recommend is a great place to start book journaling. I like the fact that there are extensive award winner lists and you can mark each title with read, want to read, own, recommend. There are some genre booklists, and while they aren't incredibly extensive, they could be a good starting point. I would have liked to see longer read alike and genre lists. 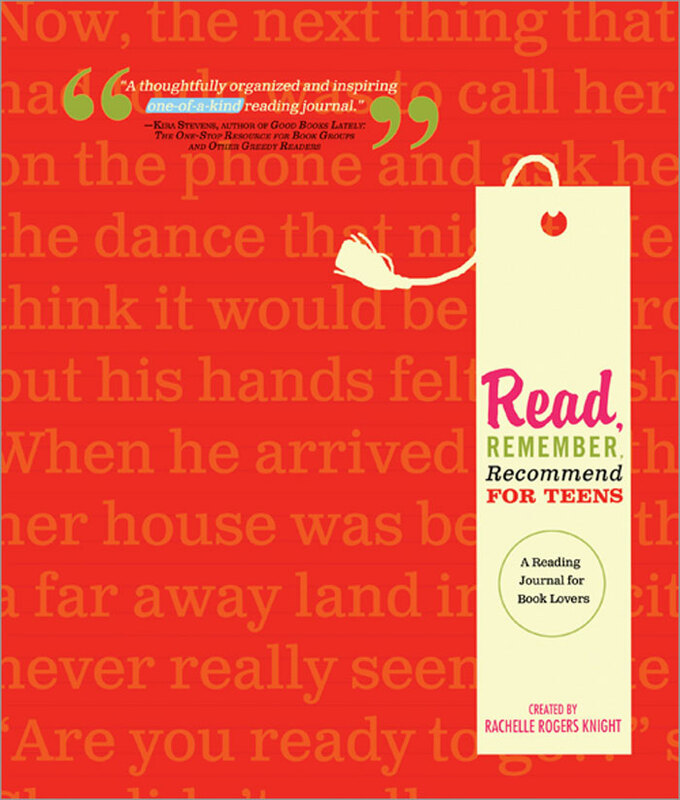 I like the reference list in the back-teen library sites, book blogs, author websites are listed. 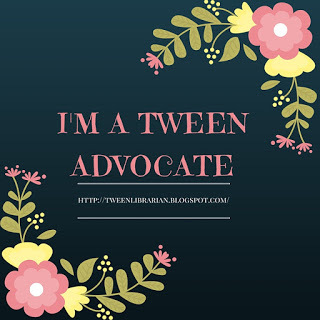 (And I'm excited to say that GreenBeanTeenQueen is listed as a resource-how cool is that?) I also liked the resources for parents, although it is very short-I wish more could have been listed. I would have also liked to see more listed on the Teen Reading Sites list-TeensReadToo.com wasn't listed at all! The actual journal part of the book leaves something to be desired. I have really bad handwriting and I need a lot of space to write, so small boxes for books to read and a small box for notes won't really work for me. I need more space to write. I also thought the actual journal pages section was pretty short-only four pages to journal. If you read a lot like me (and need larger pages) you'll fill up those pages easily. I do like the fact that there are sections to record your thoughts which encourages teens to think critically about their reading and write reviews. We include reviews as part of our Teen Summer Reading Program, so a journal that encourages teens to write reviews is great. The loaner list is also a good idea, especially if you let friends borrow books a lot, but again the section is really short and has small boxes. I think with more journal pages and larger boxes to write in, this could be a great book. I would give it to a teen who likes to read but won't quickly fill this journal up as there's not a lot of actual journaling room. Visiting via Bibliobabe. I enjoyed visiting your blog and will return. Like your mom, I have been keeping a book journal since 1993. I love being able to flip back and check what book I was reading at various points in my life. Daughter has her copy of the teen journal and is starting to keep track. Heather-Thanks for visiting! I wish I would have kept track of books I read as a child, but I have a book journal now and I love it. It's so fun to look back and see what I've read.